As they prepare for their mission, Reel faces a personal crisis that could well lead old enemies right to her doorstep, resurrecting the ghosts of her earlier life and bringing stark danger to all those close to her. And all the while, Robie and Reel are stalked by a new adversary: an unknown and unlikely assassin, a woman who has trained her entire life to kill, and who has her own list of targets - a list that includes Will Robie and Jessica Reel. This is a long spy novel with many plot threads (most get connected, but not all). I had listened to and enjoyed other books in the Will Robie series. North Korea played a big part in this novel. 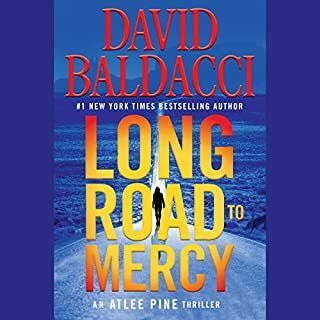 I was interested enough in all those plot threads, and Baldacci does a great job at moving from one to another so that it does not get boring. Most are pretty far-fetched, so you have to suspend belief to get into this. I did that, and most of the second half was pretty exciting. To me, this worked as a fun, mindless spy thriller. 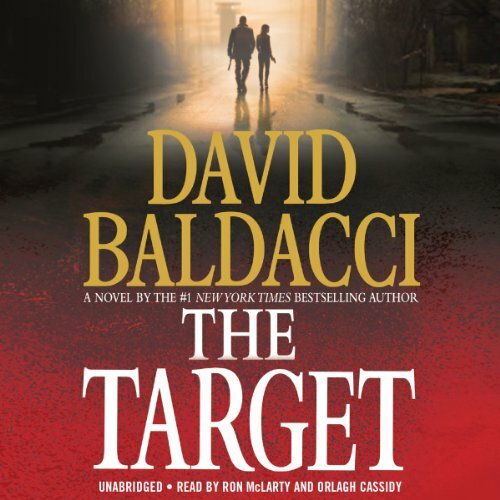 Even when he is over the top, Baldacci writes readable thrillers. I love the voice of the narrator, but he is not great at changing his voice to be different characters. That's why a woman narrates the spoken words of all the female characters. That took me a while to get used to, but it ultimately worked for me. Loved this book, lots of action and the book had a great twist. You can't go wrong!!! I love all of this authors books and this one did not fail to impressed. I very much enjoyed it. Another great book! 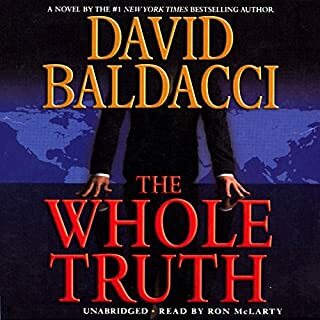 The middle was getting a bit boring however, Baldacci pulled it off at the end. The narrators are my favorite. The story is thrilling and riveting. Baldacci knows how to keep readers interested. I didn't want to put it down and was sorry when it was over. It's like crack; addictive and stimulating. Enjoy! Tight and Engaging -- Reel and Robie are back! 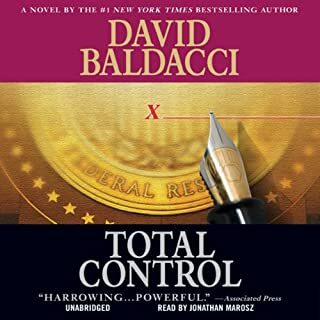 Robie and Reel are back in this third thriller from Balacci. Book three starts of with Robie and Reel dealing with the aftermath of their actions in book two. Suffice to say there are some in the CIA that want Reel dead and other that hold her in respect for her actions. With this as a backdrop "The Target" really starts to follow two seemingly separate story lines. You learn quite a bit more about Jessica in this novel and you have cameo appearances from Julie. The plot is tight and engaging and it moves quickly. 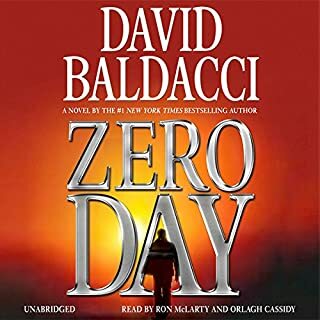 I found this novel Baldacci let Reel and Robie be a little more cerebral to offset their the CIA hitman persona that we saw in book two. Jessica has been a fantastic addition to the story line in these lat two novels. This novel has wide appeal to thriller readers and should be on the reading list. You can read it as the first one so it is accessible. However, I would suggest you read the series starting at book 1. I give this novel a bit thumbs. Several Stories in One Book..So Good! 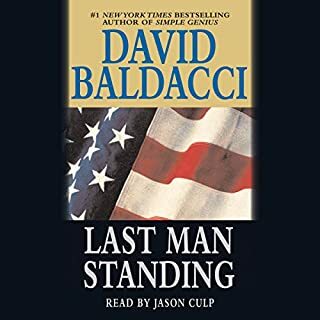 D.Baldacci has made me feel many emotions, but he has never made me cry before. With all the cruelty, violence, twists, and turns. To find the human spirit still alive is heartwarming. There is so much in this book and it is all rich with story. I believe this one maybe my favorite but it is definitely two thumbs up for the writing. Love these narrators. The productions is so good. I believe the best in the business. Almost like two tales in one. Earl the disgusting father and then the North Koreans. Robie and Reel are my heroes too. I have all of his books and am a fan especially of King & Maxwell as well as the Camel Club series. The Target is his third in the Will Robie series which probably be renamed the Robie & Reel series. As always, Ron McLardy and Orlagh Cassidy did a great job of narration. Jessica Reel is a more interesting character than Will Robie. The Target goes much further in developing the Jessica Reel character than did the prior books in the Robie series. Will Robie remains somewhat an enigma because so little has been explained about his past. The ever precocious Julie, now age 15, is back in The Target. A North Korean female assassin named Ye Chung-Cha is also a major character in the book. 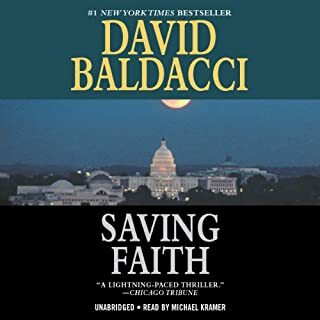 Baldacci's development of her character is outstanding. Without giving the plot away, The Target is about poor relations between the US and North Korea. A sub-plot is the background of Jessica Reel whose father is a murderer who has been on Alabama's death row for many years. Part of the sub-plot is a kidnapping arranged with the help of Reel's father. I recommend that The Innocent and The Hit be read prior to The Target.